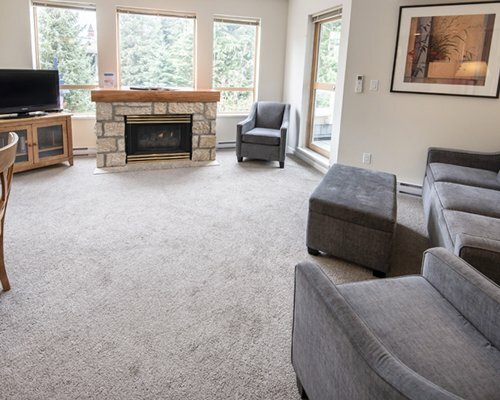 When visiting Whistler, Tyndall Stone Lodge makes the perfect home base for families. 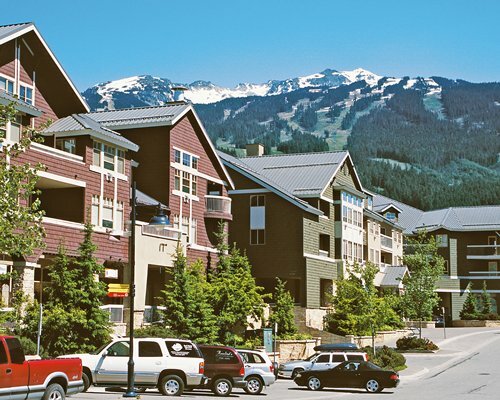 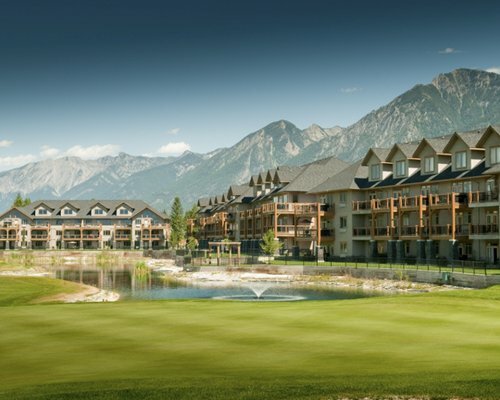 This resort has a prime location within the village itself, placing guests right in the heart of all the great activities Whistler has to offer. 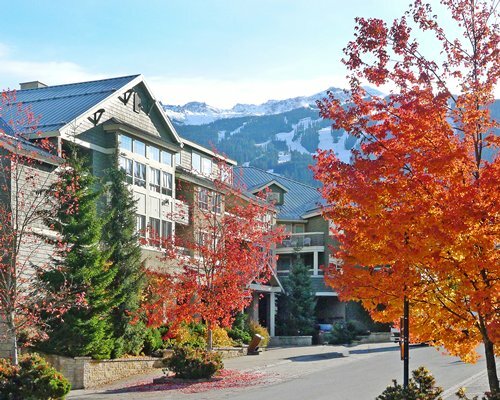 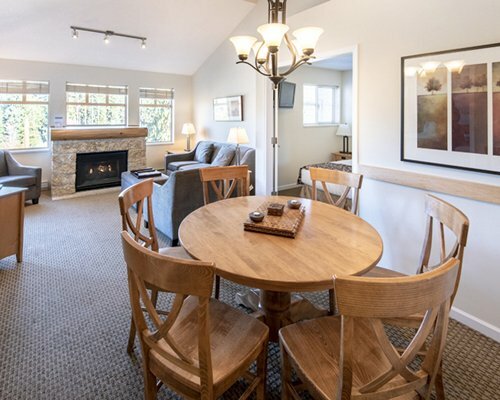 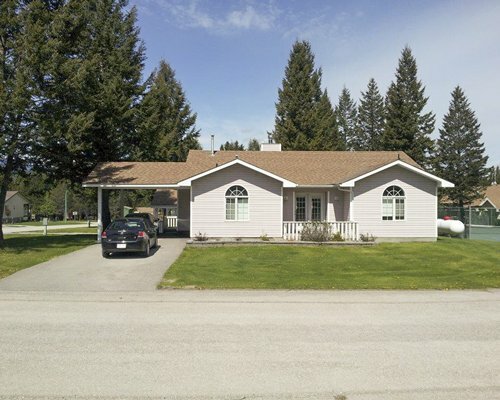 Tyndall Stone Lodge is also conveniently located near Whistler's world renowned ski slopes. 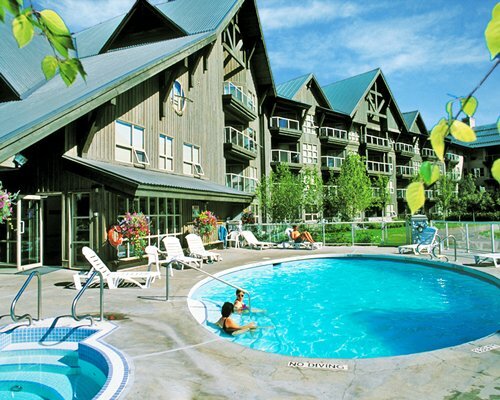 After a long day of sporting or shopping, pamper yourself with a dip in the hot tub, or take an invigorating swim in the resort pool. 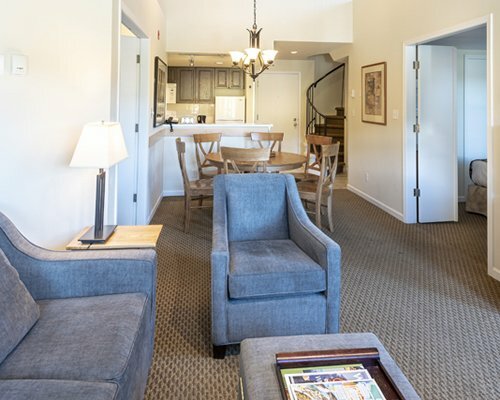 Tyndall Stone Lodge offers visitors beautiful accomodations that never lack for comfort and style. 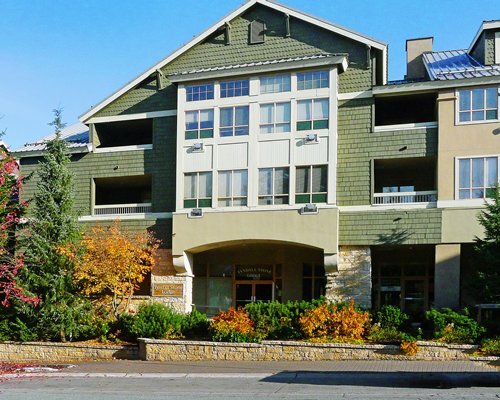 This resort offers two-bedroom and two-bedroom loft units, with great views of the village and the majestic mountain ranges. 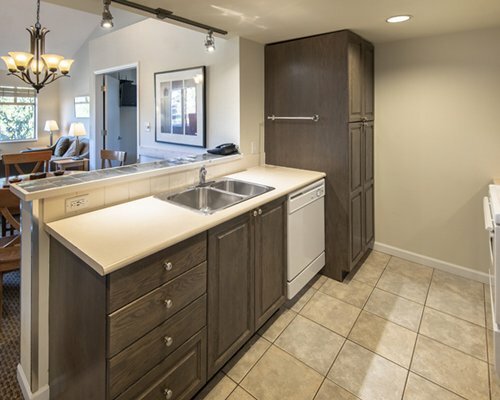 The spacious air-conditioned rooms all feature full kitchens. 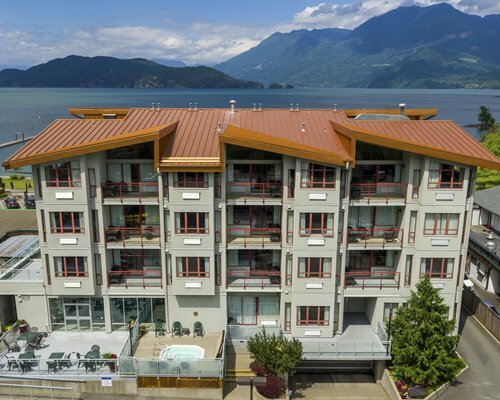 Some rooms have views of the Village Stroll, and the Olympic Celebration Plaza. 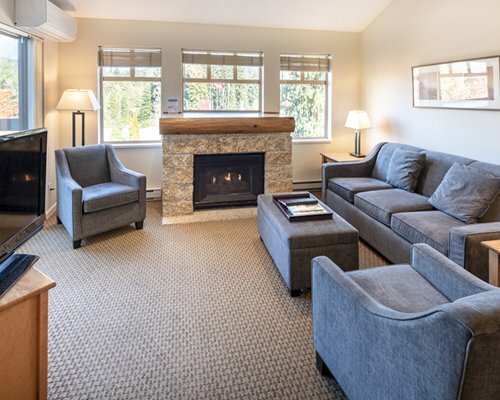 After a long day of conquering the slopes, relax by the soothing fireplace, which is included in every room.